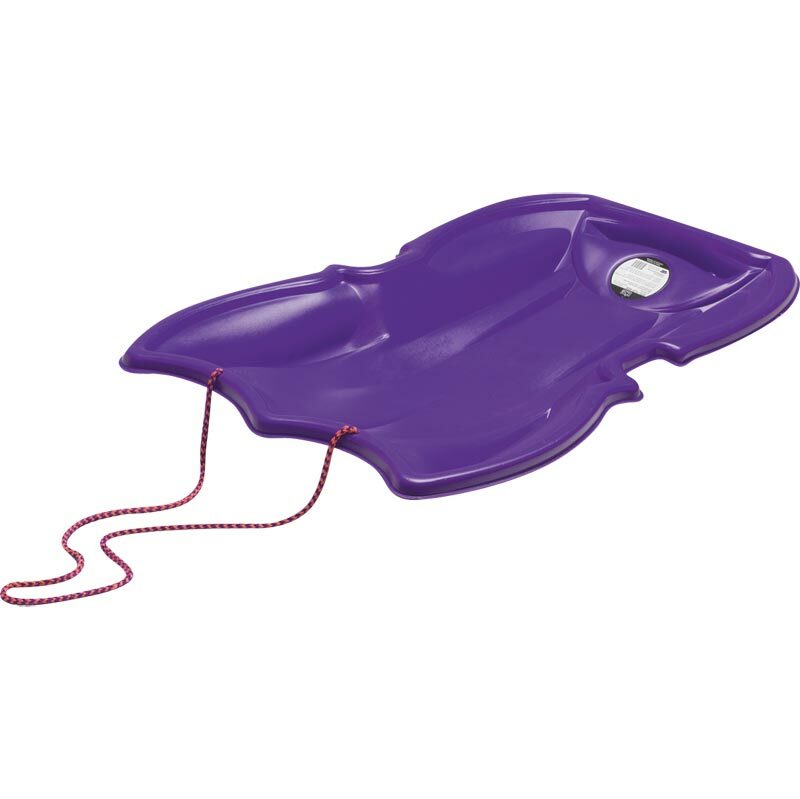 The Stiga ® Flip Side Sledge will trick twist, slip slide and make you even think you will flip. With tow rope for easy carrying up the hill. Dimensions: 985 x 650 x 140mm.